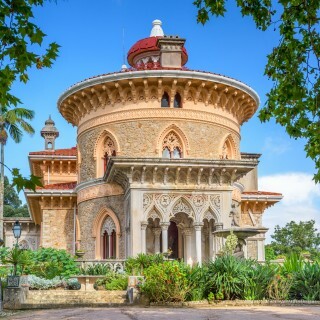 A shore excursion to Sintra is a splendid way to really add value (and adventure) to your cruise. 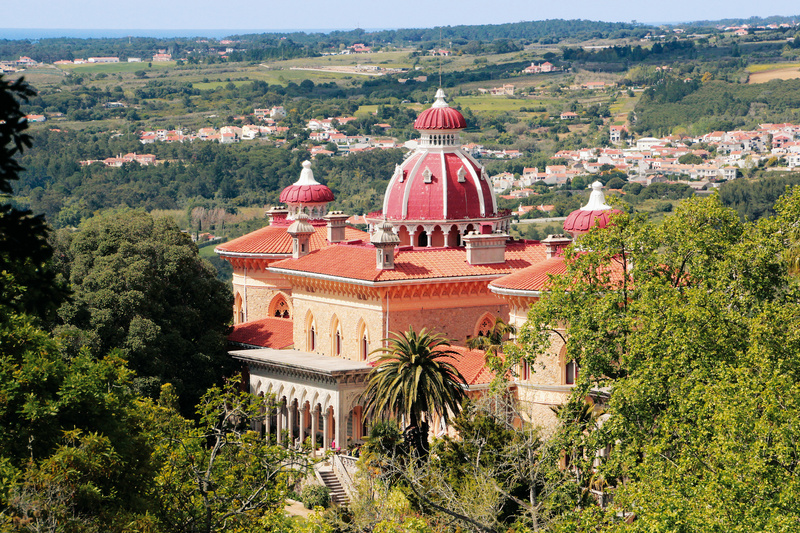 If docked in Lisbon then join a short trip to Sintra and enjoy the shear majesty of its palaces and gardens. This shore excursion from Lisbon will really make your day. This shore excursion from Lisbon will really make your day. 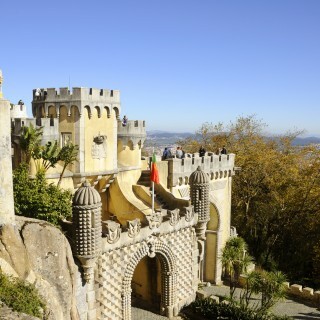 Visit Sintra and other stunning places in Portugal. A great day trip our to Sintra for those cruise ship passengers docking in Lisbon. A fabulous shore excursion from Lisbon to Sintra Portugal. Not to be missed!